Commissioner Hester Peirce wants to open the Security Exchange Commission (SEC) to innovation and entrepreneurship. And she calls for a novel and better regulatory framework that is more adaptable to the crypto space. Speaking at an event entitled Protecting the Public While Fostering Innovation and Entrepreneurship: First Principles for Optimal Regulation, at the University of Missouri School of Law, on February 8, 2019, SEC commissioner, Hester Peirce, remarked that the SEC needs to welcome innovation to improve the financial market function and facilitate access to financial markets to all segments of the population. [W]e regulate an industry that is a key gatekeeper for progress and productivity in the rest of the economy. The agency’s opportunity to rethink its approach to innovation also arises out of a decade of technological development related to blockchain and cryptocurrencies. This area has challenged many regulators around the world, and the SEC is certainly no exception. We, along with other regulators, are asking how existing rules apply in this space and whether a new regulatory framework would work better. Decentralization is nothing new; it is at the root of our economic system; free markets draw on the talents and knowledge of people all across society to produce what society needs. In this regard, Peirce worries about the “overly broad” application of the Howey Test, which the Supreme Court designed to determine whether a particular transaction should classify as an investment contract. 1. An investment of money. 2. In a common enterprise. 3. With an expectation of profits predominantly from the efforts of others. 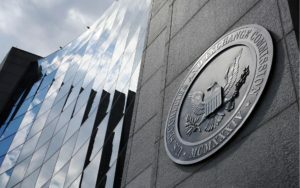 Last week, Bitcoinist reported that Peirce’s fellow commissioner, Robert J. Jackson Jr. expects the Bitcoin ETF to be approved by the regulator sooner or later. 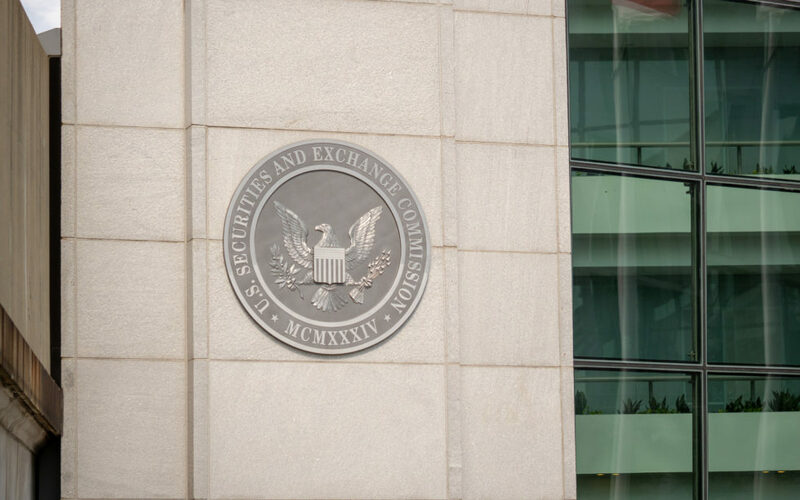 Given Commissioner Peirce’s calls to open the doors to innovation, is the SEC now more likely to approve Bitcoin ETFs? Let us know your thoughts in the comments below! The post SEC Commissioner: Decentralization Is At The Root of Our Economic System appeared first on Bitcoinist.com.